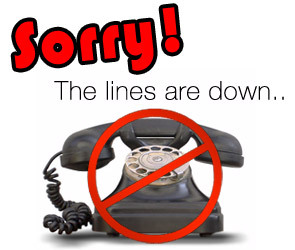 PLEASE NOTE: We are currently experiencing extended phone outages at our VSC Vienna location. (This includes the phones at Hope Advanced Veterinary Center). If you are unable to reach us by phone, please email vienna@vscvets.com or call VSC Leesburg at 703-771-2100. You also can submit a request here or message us on Facebook (www.fb.com/animalsurgeons) or Instagram, (@vsc_vets). We are working to resolve this as quickly as possible. Thank you for your patience.